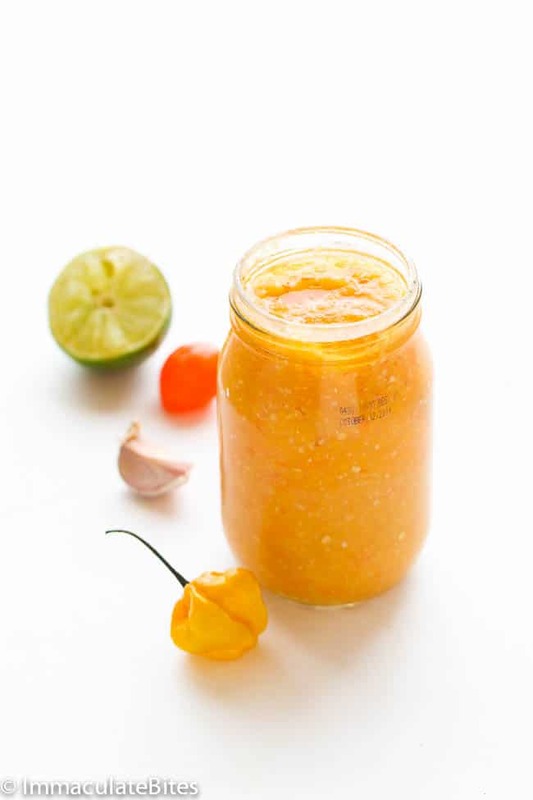 Homemade Caribbean Pepper Sauce- The most amazing combination of sweet and spicy flavors that will leave you wanting more. Happy New Year Guys!!! Wishing you all the best for 2016 and may God continue to guide and protect you during this New Year. Whether you’re a hardened pepper-head or a newcomer to the world of hot pepper sauces, this will take your taste buds for a ride.I can say for sure there isn’t any definitive way of making pepper sauce. Cause each and every one have their own way of making it. Some even have their own secret ingredient, which they would never reveal, even if you offer them your them your first born child. 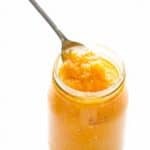 Making pepper sauce though is quite easy, the tricky part is getting the right balance of heat and spice, and to tell you the truth it ‘s based on personal preference and taste…. Mine changes everyday depending on my mood. But the one spice that’s a must for me is garlic. Always have to throw in a few. I was lucky enough to get a bunch of these on one of my trips to the East Coast –they have them in abundance. To cook or not to cook? Well again, personal preference. Some say cooking tempers the heat level while others vehemently disagree. Me, I don’t know? I have never conducted a scientific experiment to compare both. Just know if I want to temper the heat I dilute the pepper with more ingredients and leave out the seeds. 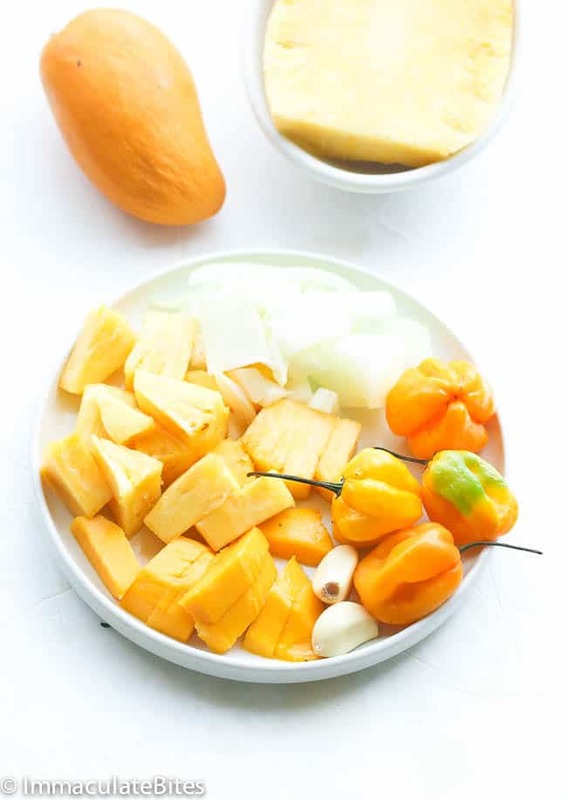 Blend scotch bonnet pepper, garlic, fruit and onions in a food processor or blender. Add vinegar to facilitate blending. Then mix in cumin, mustard, white pepper, and brown sugar. Adjust for salt and seasoning. Refrigerate and use when ready. Add about a table of preferred cooking oil to a medium saucepan followed scotch bonnet pepper, garlic, and onions. Sauté for about 1-2 minutes. Let it cool, place in a blender or food processor together with other ingredients and blend to desired consistency. Adjust for seasoning and salt. Refrigerate and use when ready. I got alot of scotch bonnet peppers (Madame Jeanet peppers) for free. Searched online and found this lovely site and yums looking hot sauce. Had everything on the list. Choose method 1 and Lord did I make it Wayyyy 2 . Ps: will definitely make this recipe again. Thnxo. Wow…. so, I didn’t make the recipe exactly, as I didn’t have Scotch Bonnets, but I did make it with Fresno peppers and Jalapeno’s. I made the recipe as written with those, the seeds removed from the Fresno’s and left in the Jalapeno, and 1/4 cup of pineapple and mango each. I did the cook method and in the end, threw it in a blender… It’s so good it could be a little hotter and I wouldn’t mind. Next time I will try a Scotch Bonnet maybe added WITH the seeds. This recipe is SUPER AWESOME. After I made it like that, I tripled the recipe and added some ground Allspice and about a tablespoon of fresh ginger. I couldn’t be happier in recipe land than right now. Thank you for sharing this. You can find them at Michael’s , Marshalls or Amazon. Create and Barrel also carries a lot of different bottles. In the Caribbean pepper sauce recipe it calls for mustard. What type of mustard? I used powdered mustard . You may leave it out , if desired. I just made a batch of this sauce. And, wow….it is absolutely amazing! And, by far my favorite. Thank you for waking up my taste buds! There’s a party going on in my mouth right now. Cheers! Cheers Michelle! I know EXACTLY what you mean. Awesome! Do let me know how it works out for you.Thanks! Oh. My. Goodness. I just tried this sauce and it is DELICIOUS! I never post comments about recipes, but this is worthy. The only peppers I had on hand, were Chipotle in Adobo sauce, and they work really well with the sweet pineapple. We will be eating this with the Carribbean grilled fish. Nice recipe, thank you! Imma, this sauce is a revelation for me. 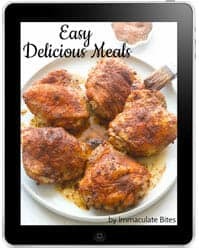 I used it last week in making the Caribbean sweet and spicy wings (your recipe), and it was unlike any hot sauce I’ve ever used. I skipped the fruit as I am a heat seeker, but still found a little fruity aftertaste from the habaneros themselves, and it was pleasant. I used a ton of it in the wing sauce, but I had a little left over. When I need a quick and simple lunch I eat one of those single serving bags of tuna and I usually dump a bunch of salsa in it. Well, I was out of salsa and had this leftover hot sauce. It was divine!! I know it sounds a little nuts but I liked it so much I’m making another batch tonight just for this purpose. Thanks! This looks great but can it be canned with a hot water bath for long term storage out side of the refridgerator? Sorry I don’t know much about canning – so can’t say for sure. It’s this crispy wings here.https://www.africanbites.com/baked-crispy-chicken-wings/ I add more paprika to give it the reddish look. I don’t know why but I can’t put stars…sorry. I made this now with pineapple and Cayenne peppers. Very good! I’m usually not one for hot sauces but I know I will make this many times. Instead of salt I used a little splash of italian fish sauce (colatura di alici) that makes it taste like a ‘happy’ version of worchestershire sauce (without gluten which is important for one of my guests). But without it it’s still good- a sweeter taste. Thank you Imma I’m going to bring it to my party and I know it’s gonna be a hit. It doesn’t really last long for me. We usually go through it pretty fast- I enjoy it with toast and butter- may seem unlikely but it works. Anyways, the longest time for me has been about 2 weeks. Hi Imma! 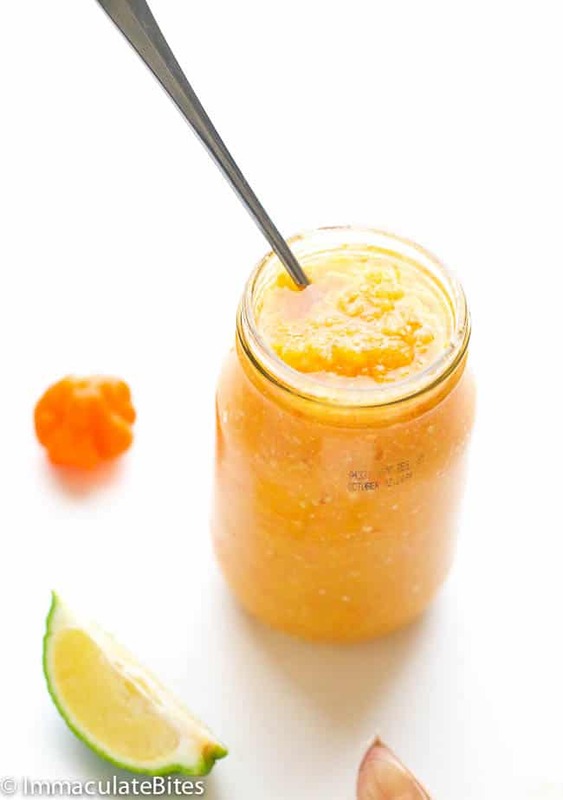 I just made this with datil peppers (because my plant didn’t get the memo that it’s winter and datils are in the same heat range as habaneros). It’s really good! I love the sweet and spicy together, and I love having another recipe I can use some of these peppers up with! The bright yellow color is really pretty and different too. Thanks for sharing! Hahaha….too funny. That’s a good one. Glad you enjoyed it . Thanks for taking the time to share your thoughts with us. Hi! I have a bunch of datil peppers on hand as well. Have you tried the cooked vs uncooked and if so, which do you prefer? This one sounds fantastic, love the fruit and Habanero combo. Did you use dried mustard or yellow mustard? Thanks! yellow mustard meaning prepared mustard yes? What a delicious sauce. I love the addition of fresh fruit – yum! This looks heavenly and your photos are flawless! Thank you so much Jacquee! This looks so good! I’ve been looking for new hot sauce recipes, and this one looks delicious. Thanks for posting it! I never thought of making my own hot sauce! This sounds so good. The mix of heat and sweet really appeal to my taste buds! Glad you like it kathi. 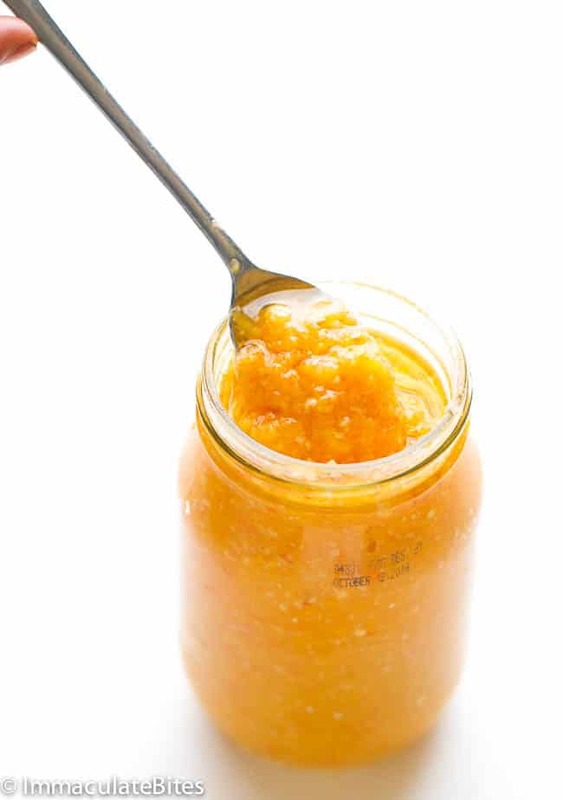 I have been experimenting with mango in a smoothie lately and this sauce looks so delicious! Can’t wait to try it! Thanks Christine.It sure is. Love me some mango smoothie. This looks amazing. I love how fresh and bright it looks. 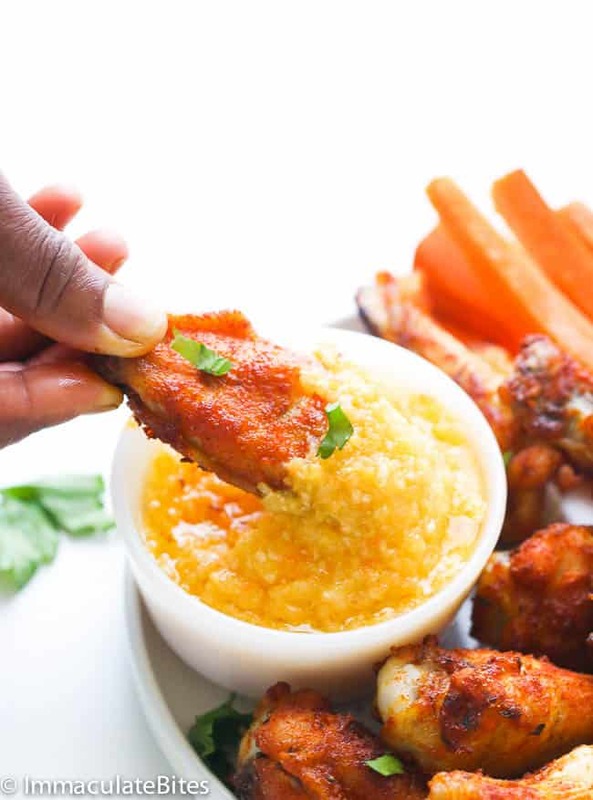 I am a big fan of spice, so the photo of the chicken wing digging into the hot sauce has my mouth watering!!! the sauce I am looking for was red, it was on every table in a favorite caribbean restaurant. We delicious. This recipe looks great too! cant wait to try it! Thanks Debbie . Do let me know how it works out for you.